The Rag is Back! The likeable Englishman has got a lot to offer guitar lovers. 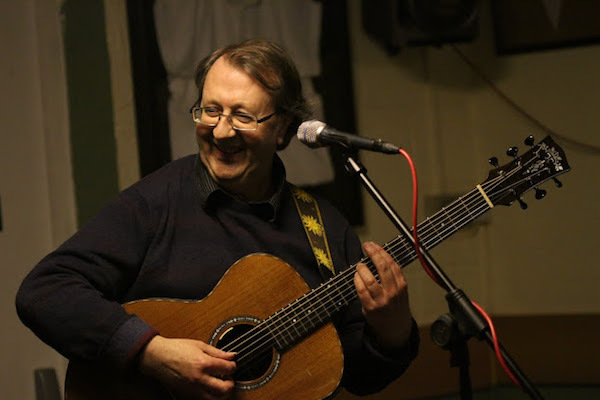 The man from the dreamy village of Barrow-upon-Soar is a highly regarded guitar builder, experienced teacher and versatile fingerstyle guitarist in one person. 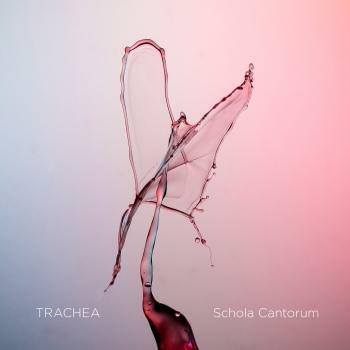 Both as a solo performer and in duet with Lynn Goulbourn, he shows his true class as a composer and musician with elegant timbre and tone. 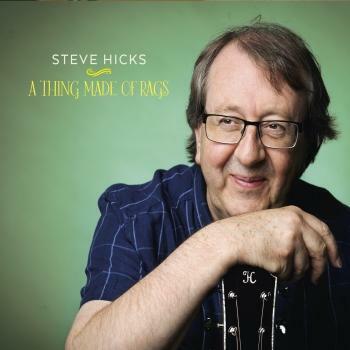 On his current solo recording “The Rag Trade”, Steve Hicks‘ stylish and fascinating renditions breathe new life into ragtime classics, country blues, jazz standards and songs from the Celtic tradition. His command of dynamics, interesting harmonic progressions and feeling for memorable melodies have become trademarks which make him one of the most interesting contemporary British fingerstyle virtuosos - a real insiders‘ tip for fans of high quality acoustic guitar music and well worth discovering.